Too much of a good thing is not only ‘not good,’ but it can be downright bad! Has a uniform body type. Is extremely fit, sleek, powerful and strong. Has lean, well-defined legs that look as though they’ve been airbrushed like magazine photos. Teen and young adult groups who meet the above criteria usually leave audiences spellbound. Audiences are enchanted with their raw, cutting-edge performances. Their performances are enhanced by their very simple, unadorned costumes that were selected with care to complement the piece. In other words, the choreography, movement, music, technical skill and minimal costume all work together to tell a story. These groups are a delight to watch. The costuming is appropriate and showcases the uniformity in body type. Watching them perform without tights is not at all distracting. However, it appears that performing without tights has become a trend without regard for how everyone looks; without thought about whether or not it’s even flattering. I have observed large groups, both up close and from the back of the theater. Regardless of where I sit, stage lighting is like HDTV – it shows everything! I have seen large ballet groups on pointe wearing phenomenal tutus and no tights. What? Their overall presence looks incomplete because the nature of the choreography, music, costume, props, etc., all suggest that the tights would be the refining element. It was distracting and left me feeling that this group lacked finesse because they failed to polish to their appearance. shorts that continue to rise up throughout the dance. dancers pulling down shorts that have risen up. dancers who DON’T pull down shorts that have risen up. no shorts at all – just the skimpy, one inch crotch of the costume riding up a bare bottom. While observing some of the most beautiful dancers, I wonder why they didn’t finish their look. Their hair and makeup is flawless, their costume is breathtakingly beautiful along with their jazz, ballet or toe shoes. Very young, beginner dancers, who perform solos without tights, look like they’re in dress rehearsal because they are usually wearing jazz shoes. It looks odd because their costume, hair and make-up are spectacular. When these beginning young dancers don’t wear tights it is difficult to see the body-lines. Of course, there is a time and a place for everything, including going without tights. 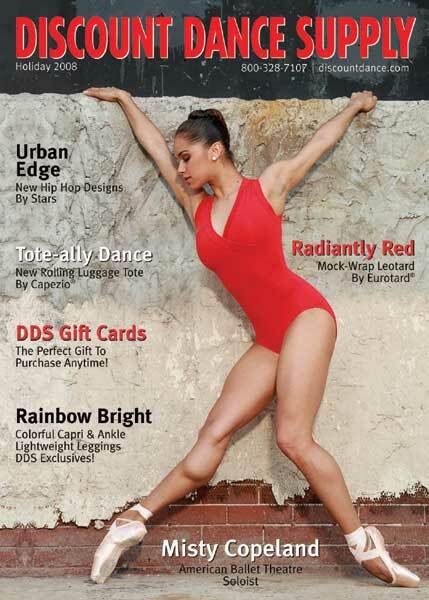 Dancers on SYTYCD and in costume catalogs don’t wear tights. And now, we’re taking our cues from them. However, we must remember, dancers on television have wonderful facilities and those in catalogs may have been airbrushed. What’s your take on this? Old school? Have we taken this trend too far? Cast your vote now by adding a comment. Thanks!